Gauteng: Two dead in Bruma shooting. 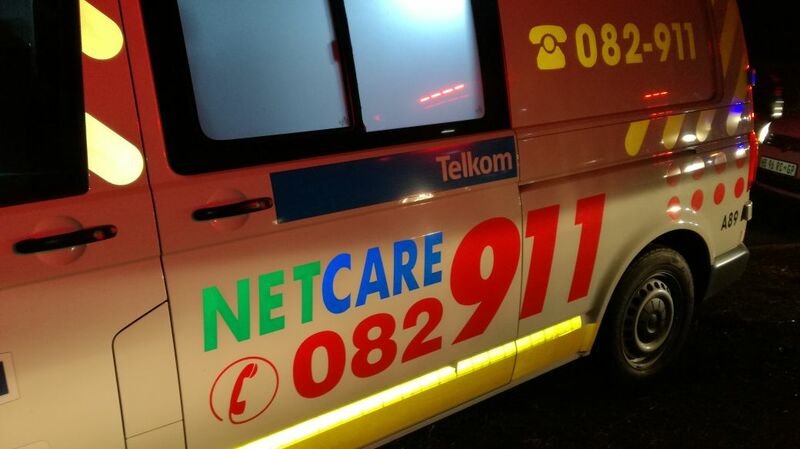 Gauteng: At 19H42 Sunday evening Netcare 911 responded to reports of a shooting on the M22 Allum Road in Bruma Johannesburg. Reports from the scene indicate that three adult males were shot in what was alleged to be linked to taxi violence. Two of the three men who were assessed by a Netcare 911 Emergency Care Practitioner had sustained fatal injuries and were declared deceased on the scene. The third adult male sustained a gunshot wound to the lower limb and was treated on scene. Once stabilised the patient was transported by ambulance in a stable condition to hospital for Further treatment. Circumstances leading up to the shooting will be investigated by the SAPS who were on scene.